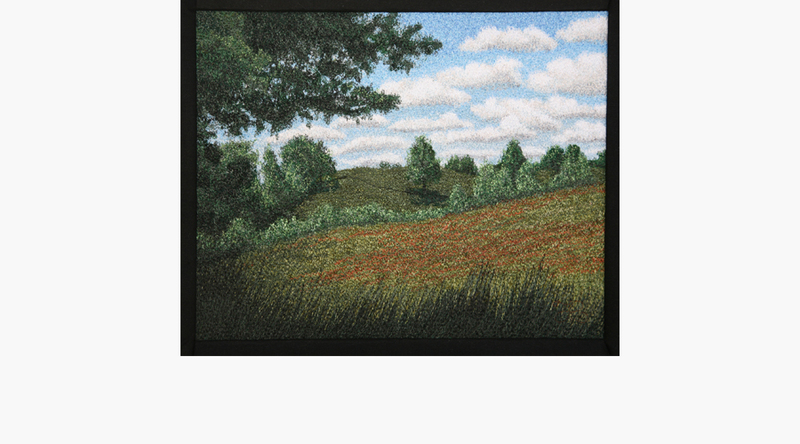 Tracey Lawko is an award-winning textile artist, quilter, longarmer and embroiderer. 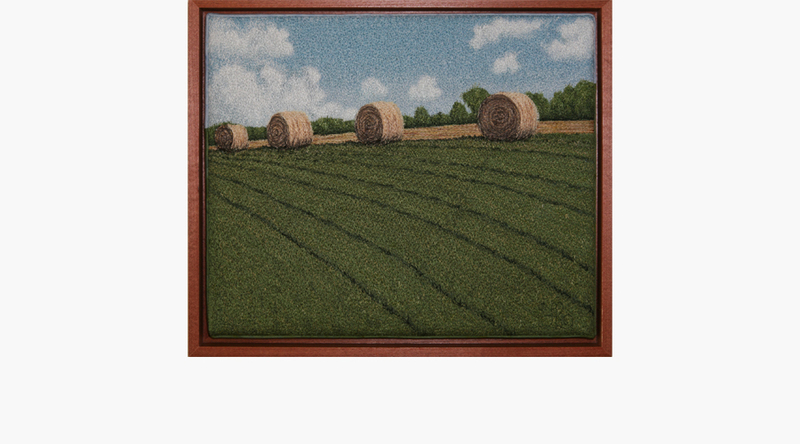 She combines her love of traditional needlework techniques with free-motion longarm machine stitching to create densely stitched landscapes and richly textured still life art. 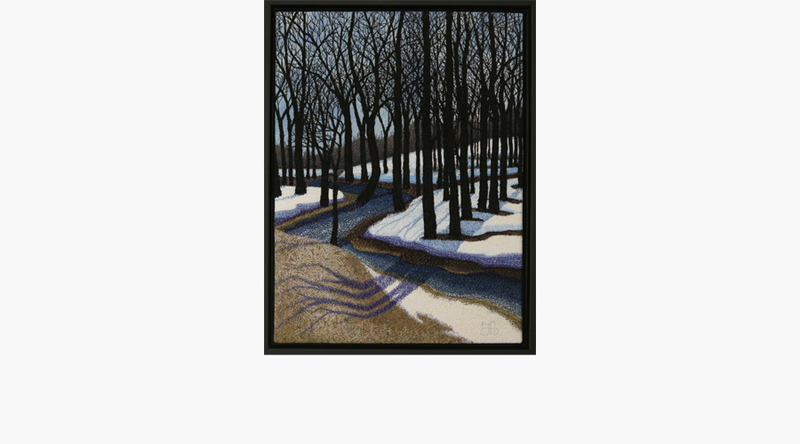 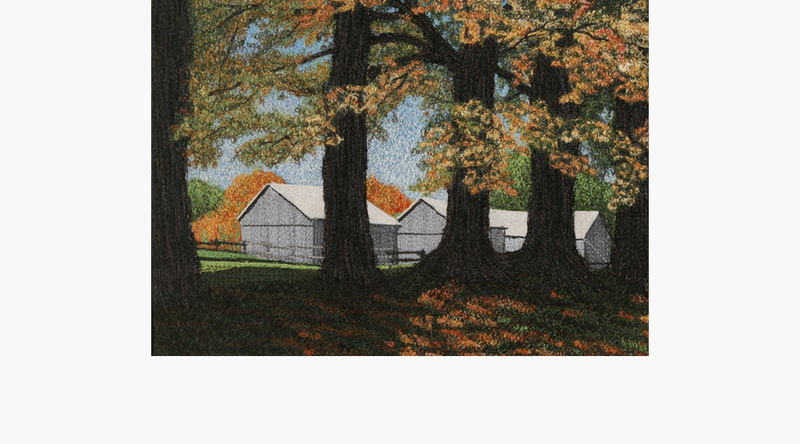 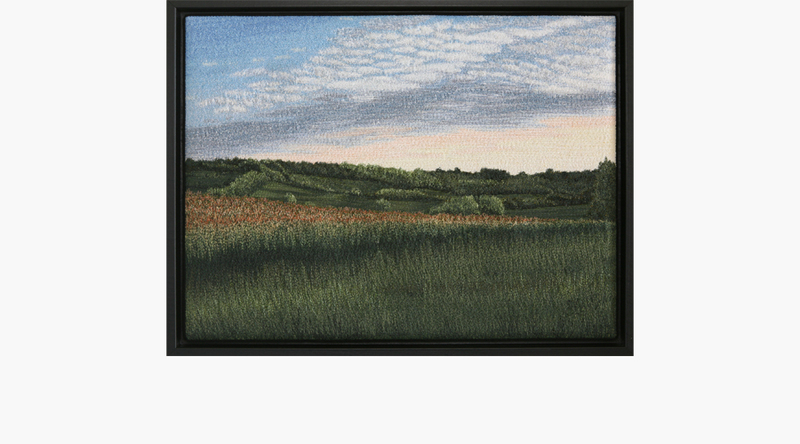 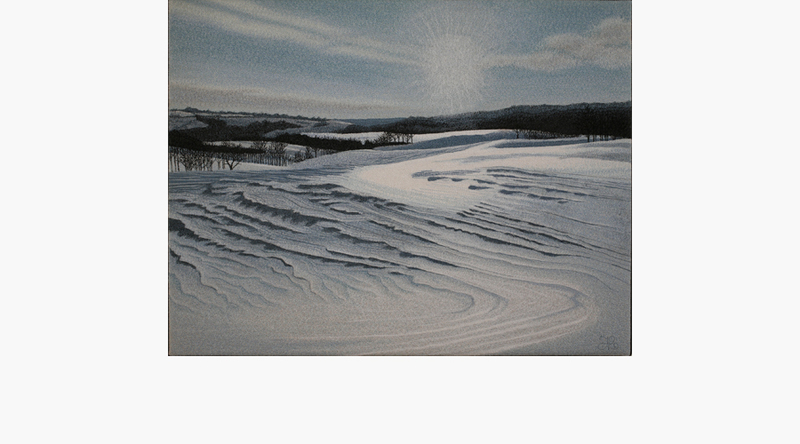 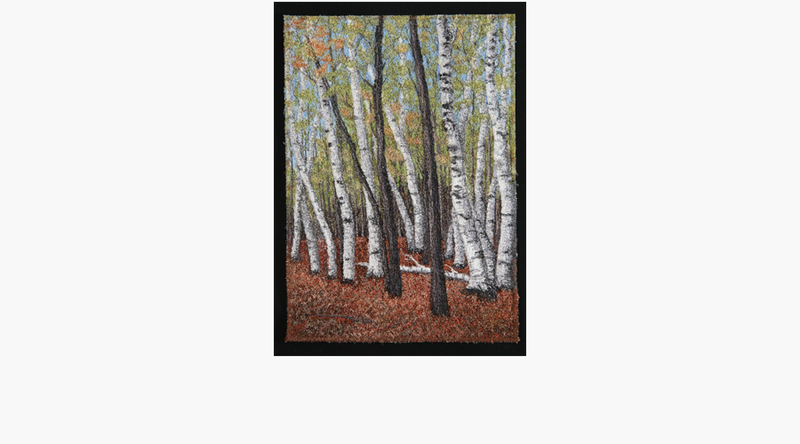 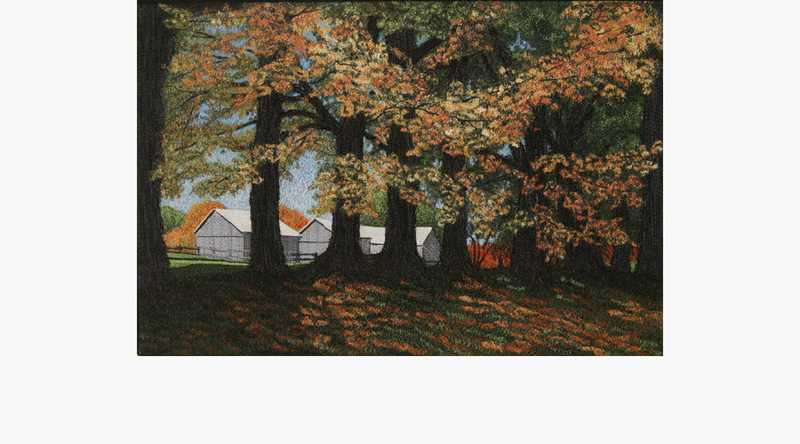 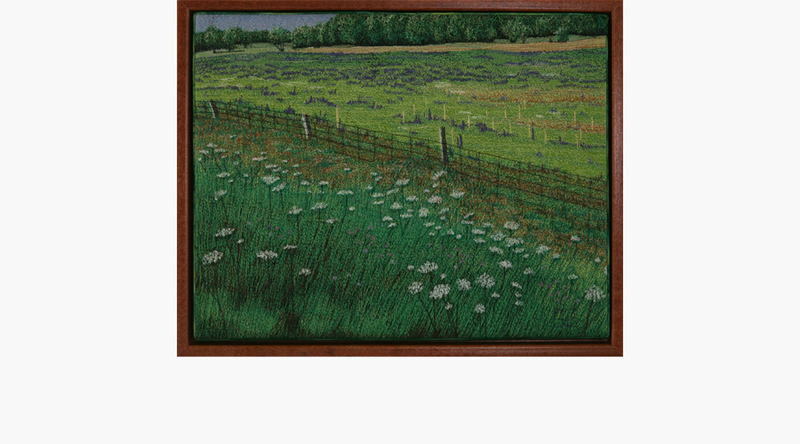 Her textile art has been selected for national and international juried shows, and one of her landscapes has been selected for the permanent collection of the US National Quilt Museum in Paducah, Kentucky. 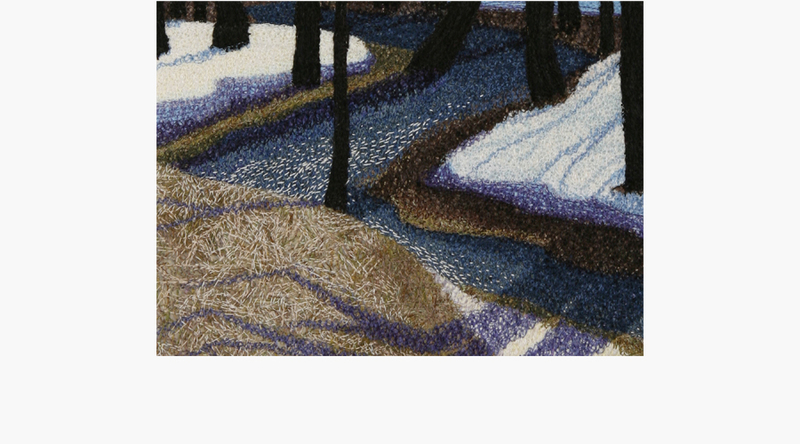 Tracey is frequently invited to speak to groups about her textile art and sources of inspiration, and is also a CQA/ACC Certified Quilt Judge where she has had the honour of judging the National Juried Show of Quilt Canada 2012.